First Florida Limo offers top notch limo service in Gainesville entire North and central Florida. We are no.1 choice for corporate and private car services including MCO, JAX and TPA airport transportation, door-to-door and hourly service. 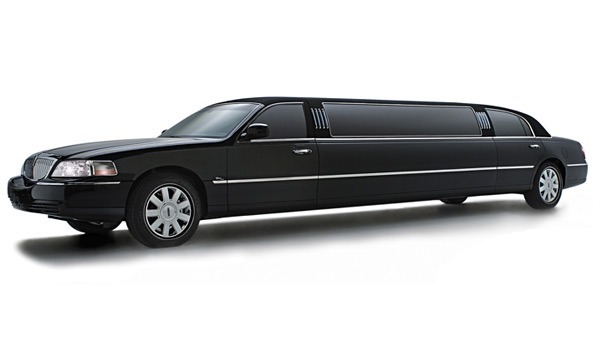 We provide exceptional limo service Gainesville, FL and across state of Florida. 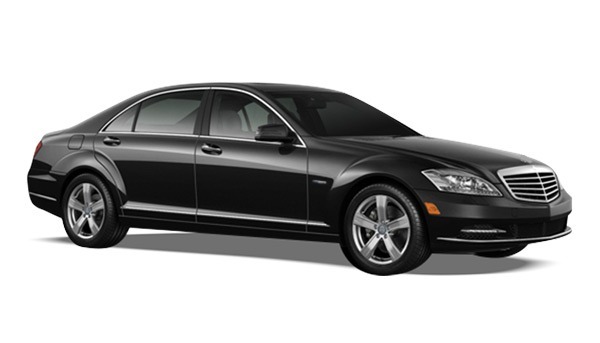 MCO Orlando airport limo, TPA airport car service and more. 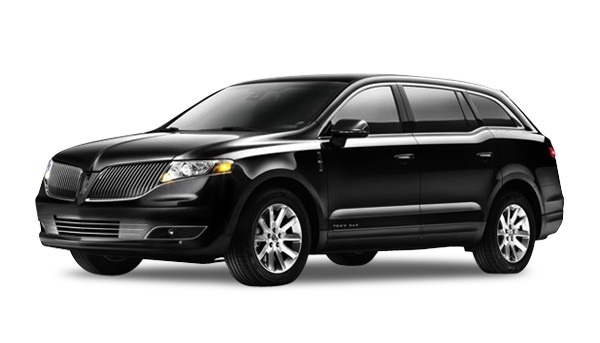 Just type Limo Service Near Me in your search bar and you'll find us. 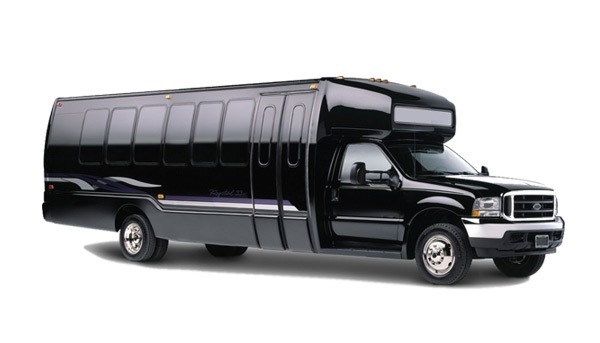 Our company is among the most popular transport providers for weddings, homecomings and prom night celebrations. First Florida Limo make sure that your wedding, prom or night in the town is always one unique Gainesville limousine service. We are there to give that extra luxury to those special occasions. Don’t worry. We provide special deals and the most affordable prices just for you! On-time, professional and dependable airport transportation for local and all surrounding international airports. Book our limo rental Gainesville, FL service and enjoy 24/7 customer support for MCO limo service to/from Orlando, JAX airport car service TPA Tampa airport town car, Miami MIA airport limo and Regional Gainesville airport transportation. 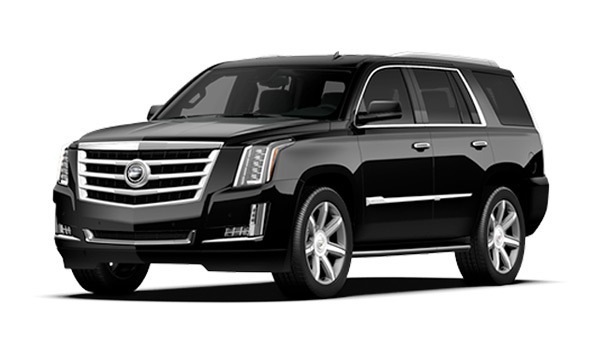 First Florida Limo offers premium corporate limo service Gainesville, FL and surrounding Florida cities. Growing number of corporate accounts with constant effort to provide better service gives us enough reasons to be considered as no.partner for businesses and their corporate travel needs. Let First Florida Limo be your lucky charm in your casino nights. We give you a stylish casino limo service Gainesville and Florida with vehicles of your choice; from stretch limousines,sedans to SUVs and luxury vans if you take a larger company with you. Our door-to-door limo service Gainesville, FL offers comfort, luxury and dependability for your professional and personal needs. We take special pride in our point to point transportation as one of the cornerstones of our service. 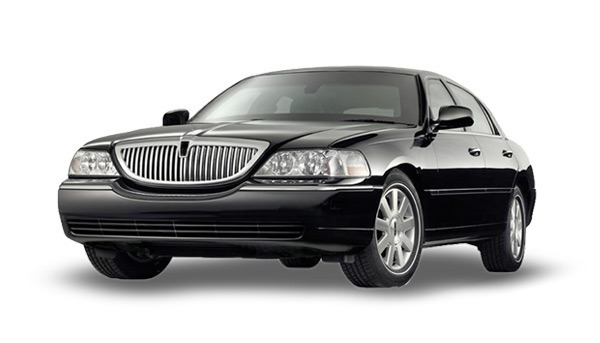 With by the hour Gainesville limo service you choose the timing you require and complete freedom about location. We believe in transparent work so you can be sure our hourly limousine service in Gainesville is provided without hidden costs or fees. Enjoy very special moment of your life with our Gainesville wedding limo service and spectacular vehicles of all types and in all colors. Leave transportation for your wedding day to a professionals who are willing to listen to all your demands for that memorable day. We will provide airport transfers, get you safely and comfortably to any meeting or convention. 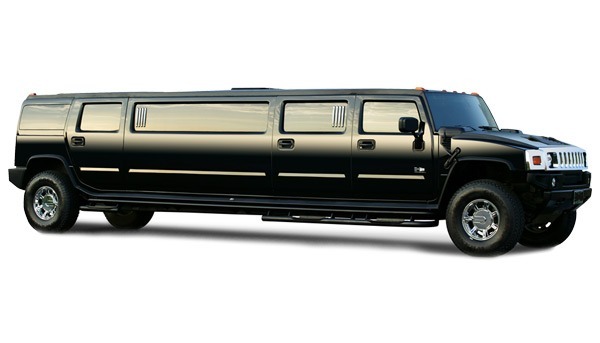 We also offer limo services across the US and worldwide with our partners. From NJ Star Limo in NJ, Skyline Chicago limo to EULimos.com limo service in Europe. 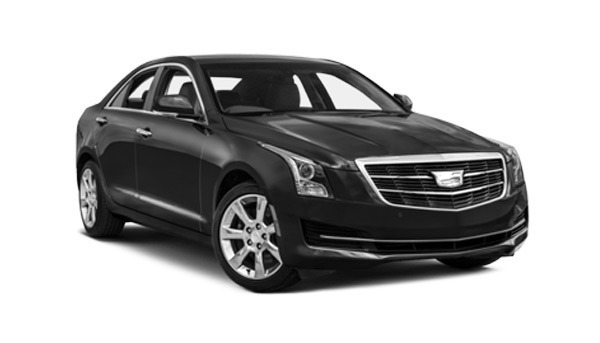 First Florida Limo represents a source to best Gainesville limousine service in Florida. By taking care of every detail in the transportation process we are giving you the best limo service experience. Chauffeurs with number of years behind the wheel of limousines, vehicles kept in outstanding condition and fer pricing are the principles we stand for every day. MCO limo service, road show or any to other service we will devote to your requirements completely. I really don’t intend to change this company and their MCO limo service. Their drivers are always on-time, professional and polite. A five stars car service company. This Gainesville limo service knows how to handle corporate accounts. They know what we need and never let us down. Our long-term partner for any business travel.